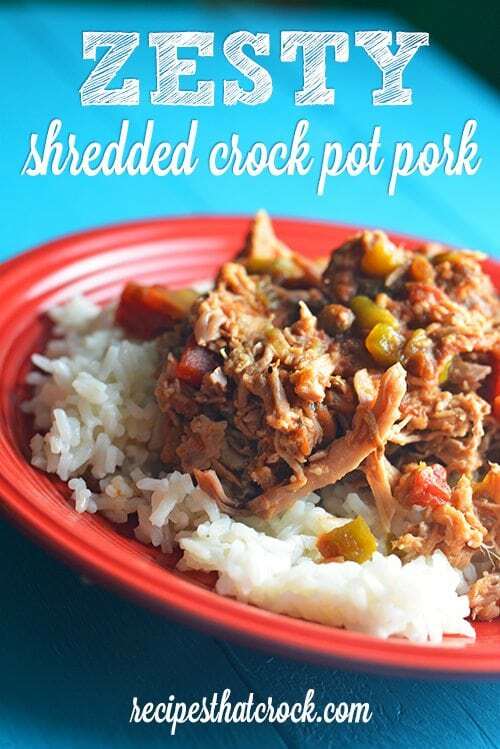 Zesty Shredded Crock Pot Pork - Recipes That Crock! 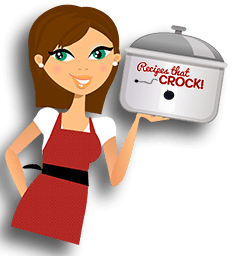 Are you looking for an easy way to switch up your regular crock pot pulled pork recipe? 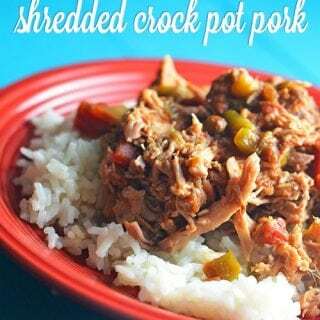 This Zesty Shredded Crock Pot Pork is a recipe we have been using for years to give a little bit of zip to your sandwich or taco– or making a delicious dish over rice! 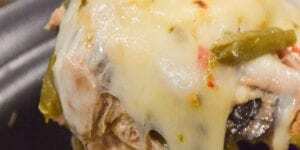 I just love great slow cooker meals that just require me to dump everything into the crock and go. Check out Mikey’s video to show you how easy it is! 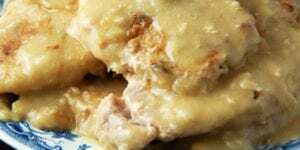 The great part about this recipe is if you have folks in your family that love the zippy taste, you can shred the pork and return to its cooking juices. 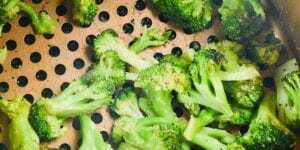 But, if not, you can drain from the juices and shred up and the meat retains a great flavor (and moisture) but not any of the kick from the juices. Me? I usually divide my roast. 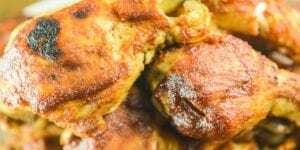 I cook up a whole roast in the juices and when it is falling a part and ready to shred, I remove it from the slow cooker and toss the roast into my Kitchen Aid Mixer. I turn on the mixer and it instantly shreds the meat! <— LOVE that trick 😉 Then I usually serve half up with the juices over rice or on its own with a couple sides and then freeze half without the juices for sandwiches and tacos later in the month. Whichever way you serve it, it couldn’t be easier! 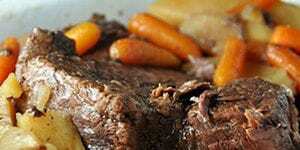 Place loin in crock pot and season to taste. Add remaining ingredients and cook on high for 6 hours or low for 8. 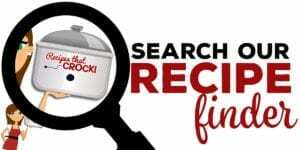 Shred pork with two forks and serve.